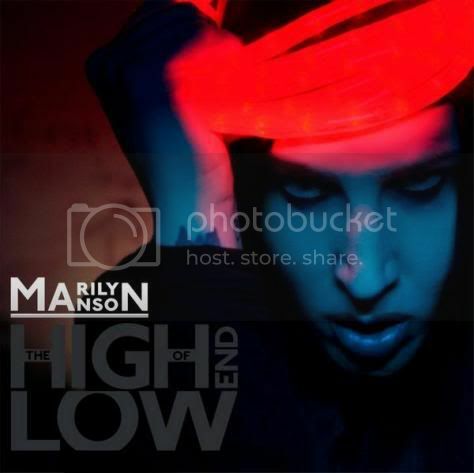 OK, so I agree the album art is not great- especially considering that Manson paints….and I’m not in love with some of the song names. I’ve heard a few at this point….I remain a bit skeptical. But regardless, I’m seeing Manson/Twiggy/Vrenna twice in July. My last Manson show was nothing short of amazing. Finally- I will be able to cross them off my list. Tool is coming to Bill Graham Civic on December 11th.